Friedrich Gulda, born 1930 in Vienna, is regarded as one of the crossover pioneers of his time – after a breath-taking classical career he turned towards Jazz, and later even to electronic music. His compositions, as well as his live performances, are legendary – they are the refreshing credentials of an unconventional genius. Gulda fans will be thrilled with this unique edition! Arthaus Musik presents the most important concert recordings of Friedrich Gulda in this exceptional DVD Edition for the first time. 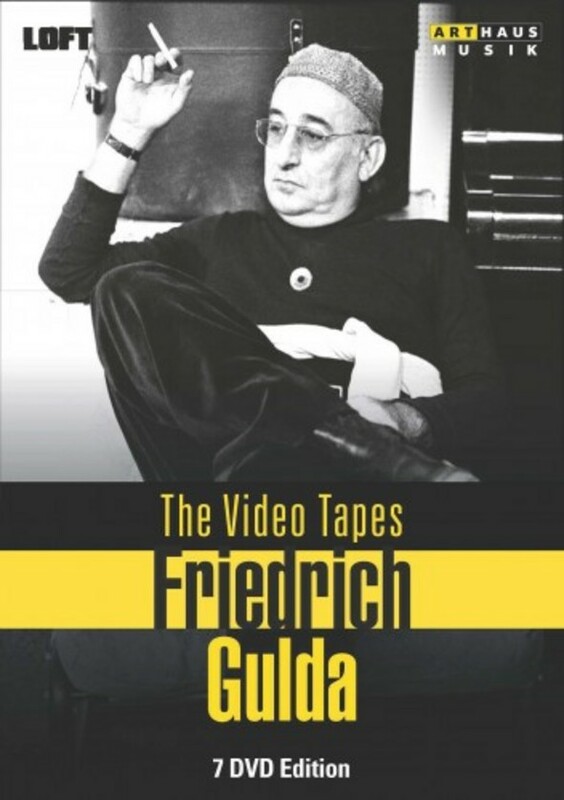 The 'Video Tapes' unite concerts from the 1980s and 90s and show Gulda’s unique charisma as well as his artistic variety.